Why become a member of Cosmebio? 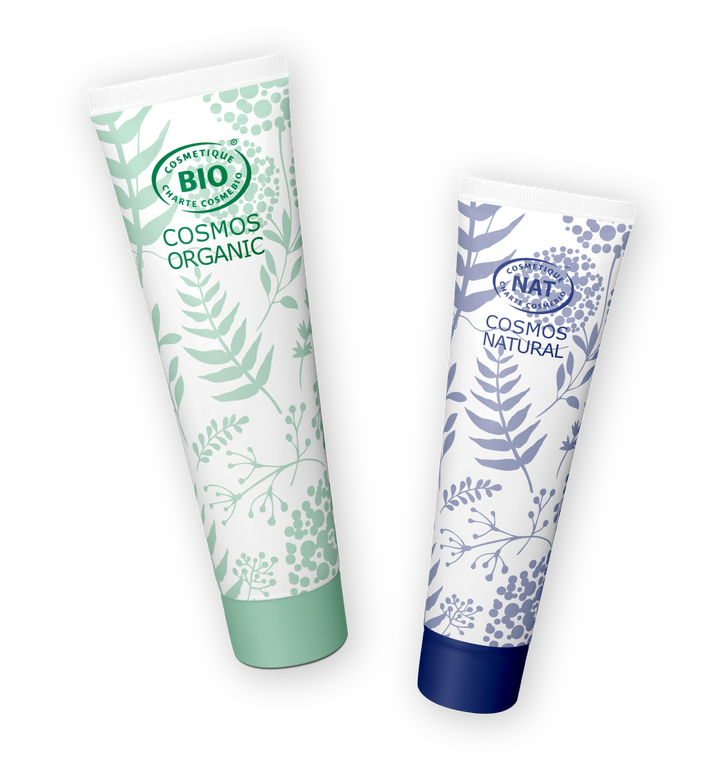 The Cosmebio label is the ultimate benchmark in the market for natural and organic cosmetics. Today it is recognised by around 80% of organic cosmetics consumers. When you display the Cosmebio label on your products, you're sending out a strong message about the technical and ethical commitment of your brand. According to the Cosmetic OBS, 85% of consumers pay attention to the label when buying their organic cosmetics. 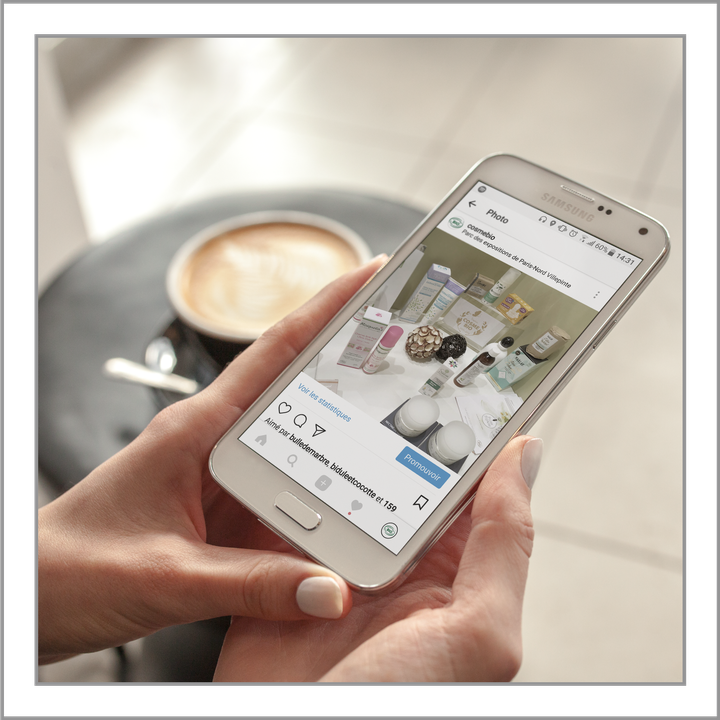 - Through our social media presence, especially on Instagram and Facebook. - On our website, via our list of products and in-depth themed reports. - In the press, thanks to our press links and the Cosmetic Excellence Awards that we organise every year. Cosmebio is not only an association, but also a training body. Each year we organise over twenty training courses to our help our members develop their skills in all different company spheres. 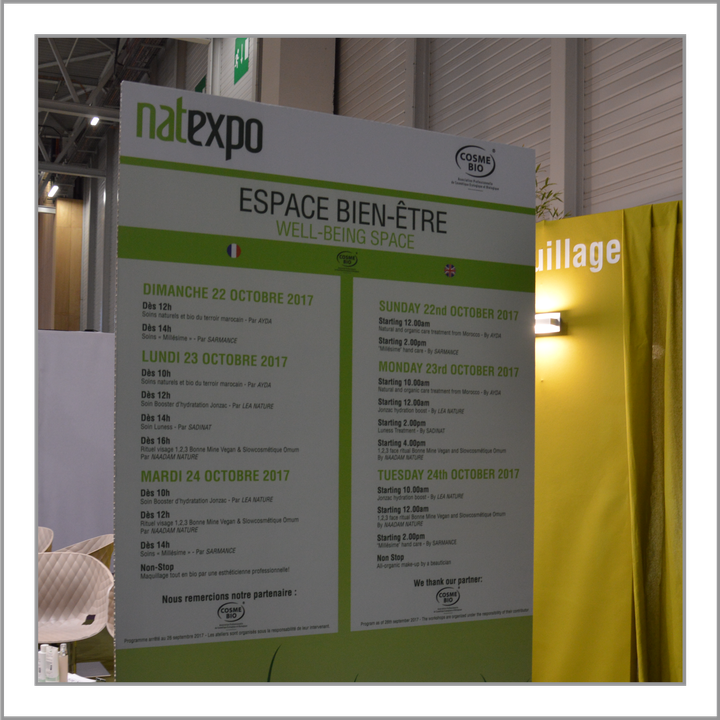 Cosmébio is a partner to numerous leading trade fairs such as Natexpo, Vivaness and Pharmagora. By becoming a member, you'll get special reduced rates for holding a stand at these events, as well as creating new business opportunities. You also have the possibility to take part of sales demonstration we organize on our stand for visitors. Do you have a technical question? Or do you need some information about your publicity and communication, or market figures...? By becoming a Cosmebio member you can rely on the help of our team to guide you through all the major challenges that your company might face. 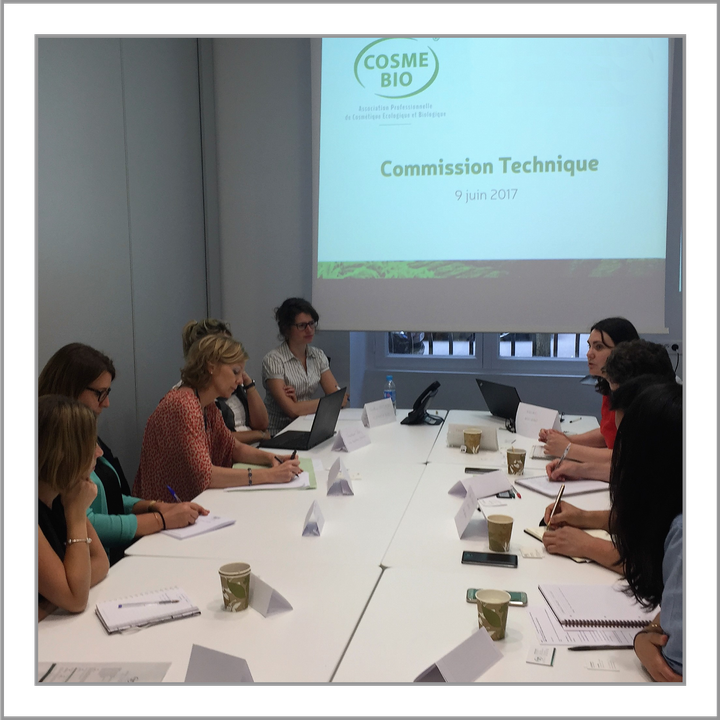 How to become a Cosmebio member? Step 1: Getting your natural or organic products certified by one of the certifying bodies approved by Cosmebio: Bureau Veritas, Cosmecert ou Ecocert. Step 4: Receiving the Cosmébio label to display on all your packaging, as well as your membership certificate. Note: Since January 2018, membership has been extended to include suppliers skilled in developing organic cosmetics (consultants, distributors ... ).In this case, membership can be completed online, without the need for certification. I own or work for a small company, can I join the Cosmebio network ? Within the Cosmebio network, we welcome every company. 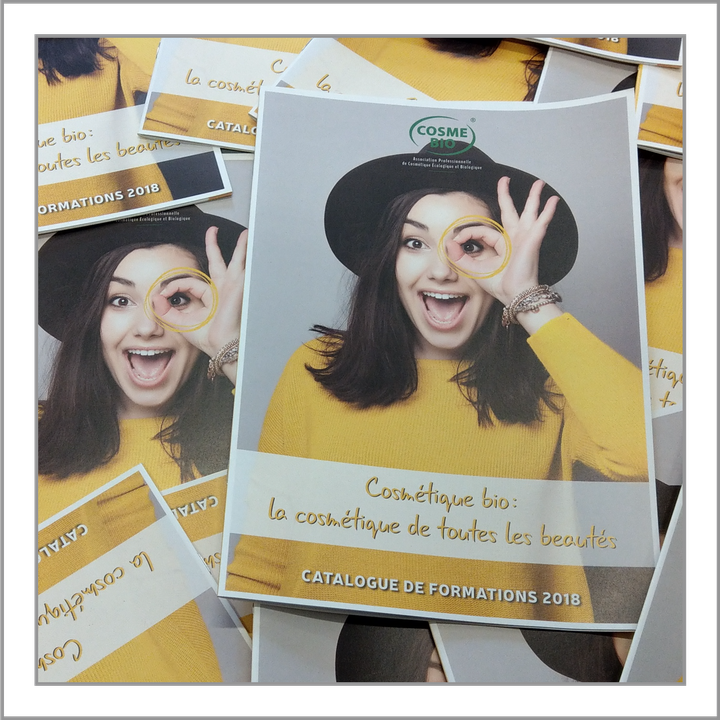 The only condition to become a member of the association is to share our vision of what makes real organic cosmetics. To welcome every company regardless of its size, we implement a progressive contribution, based on the company's turnover. Thus, for a company making less than €500,000 of turnover a year, the contribution is modest (lower than €500 excluding taxes). Then, you benefit from all the membership benefits listed above, with the same level of service offered to other members.